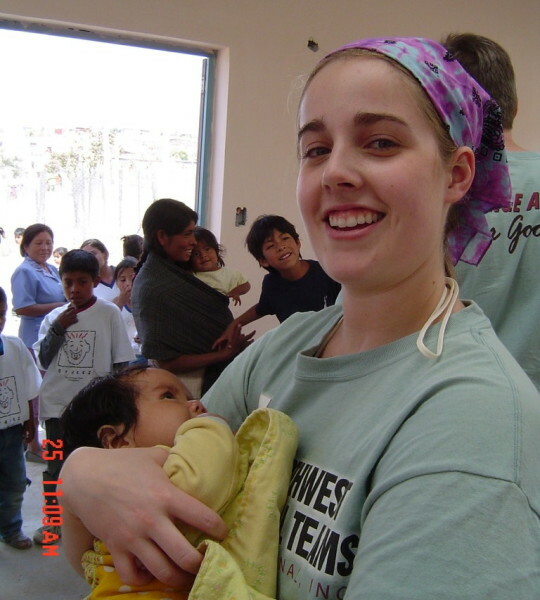 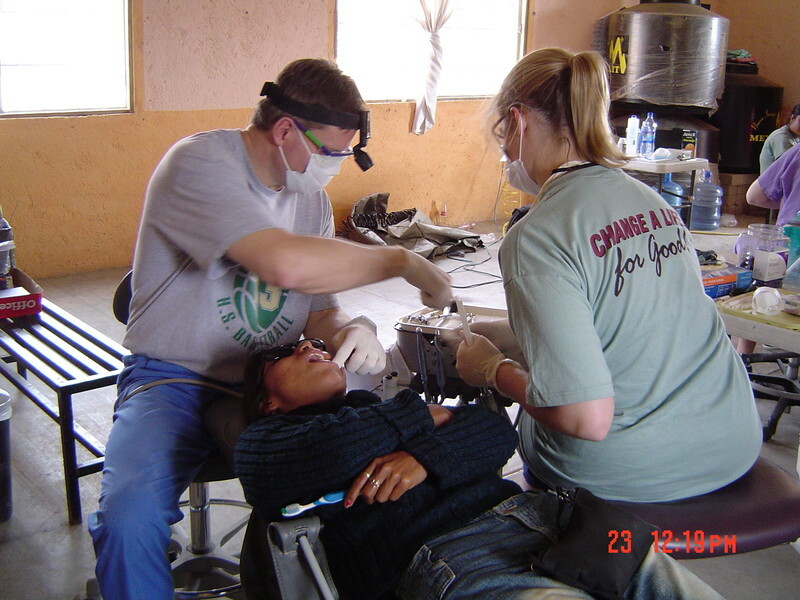 In Feburary 2005 Dr. Scott led a trip to Oaxaca, Mexico with Northwest Medical Teams. 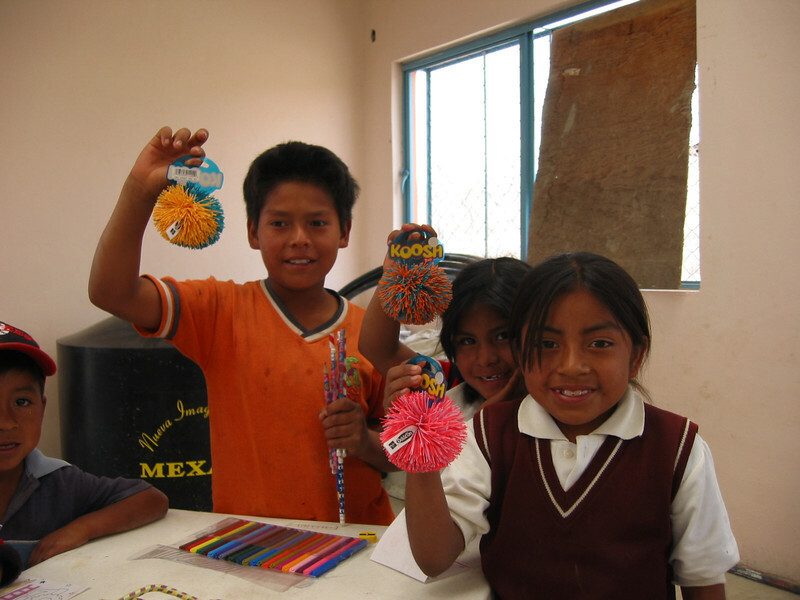 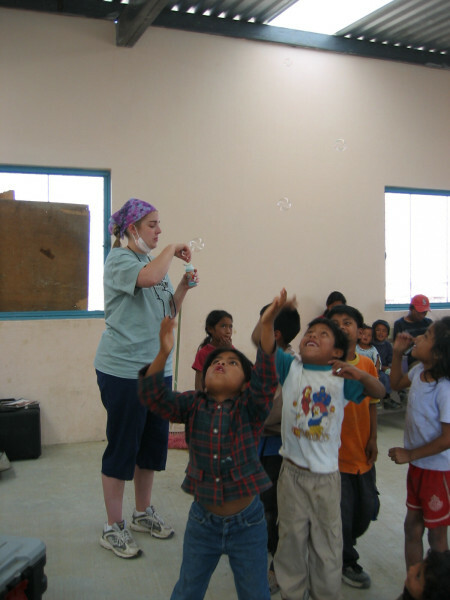 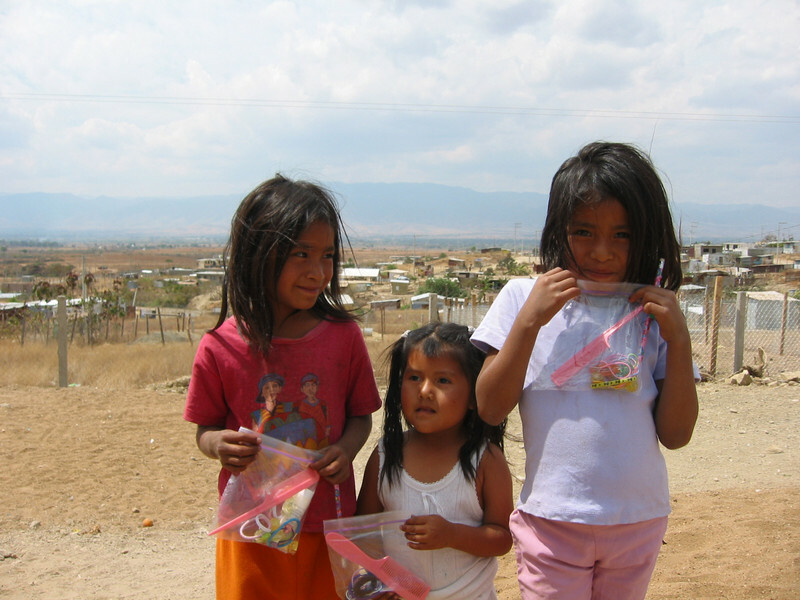 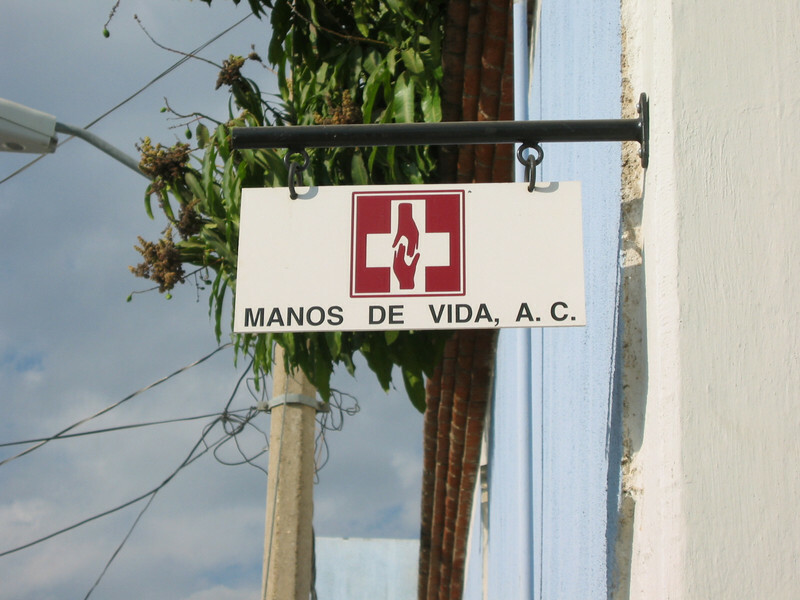 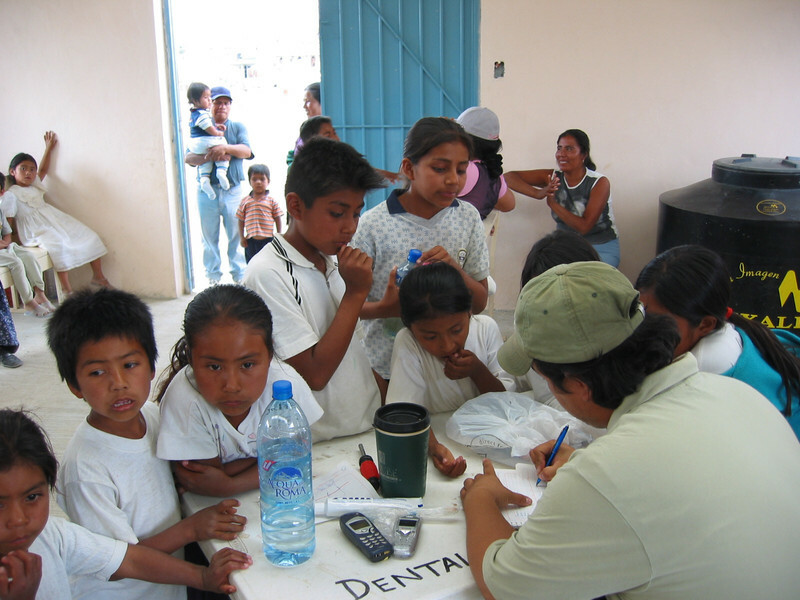 There, they treated children and adults in two very small outlying villages, El Manantial and Vicente Guerrero. 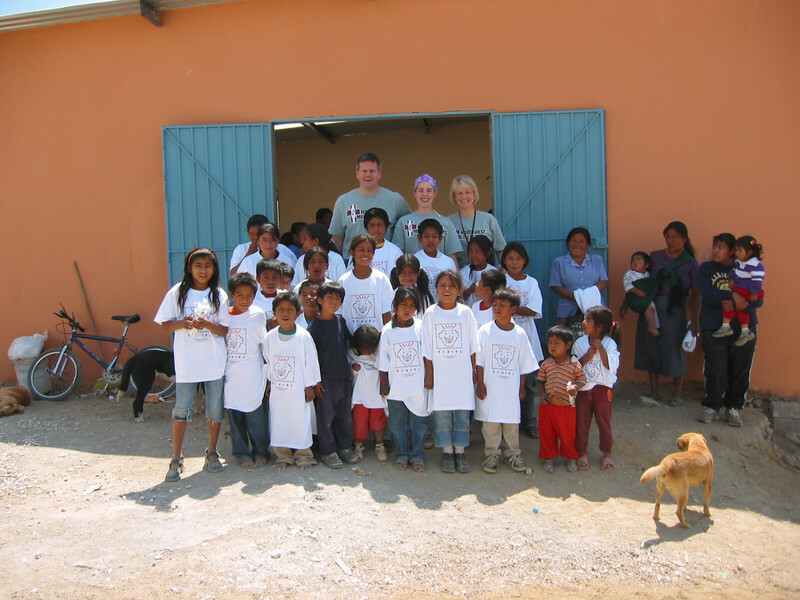 They were greeted with warm smiles and tremendous appreciation by the local people. 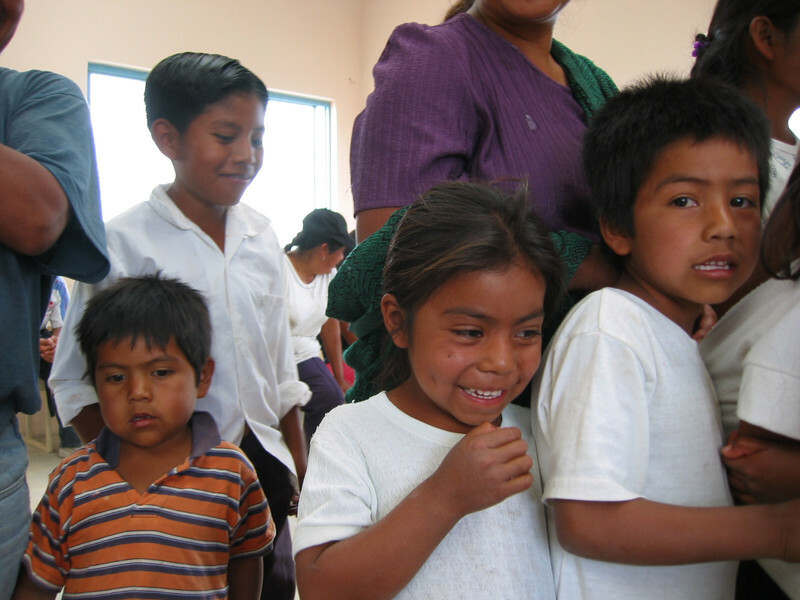 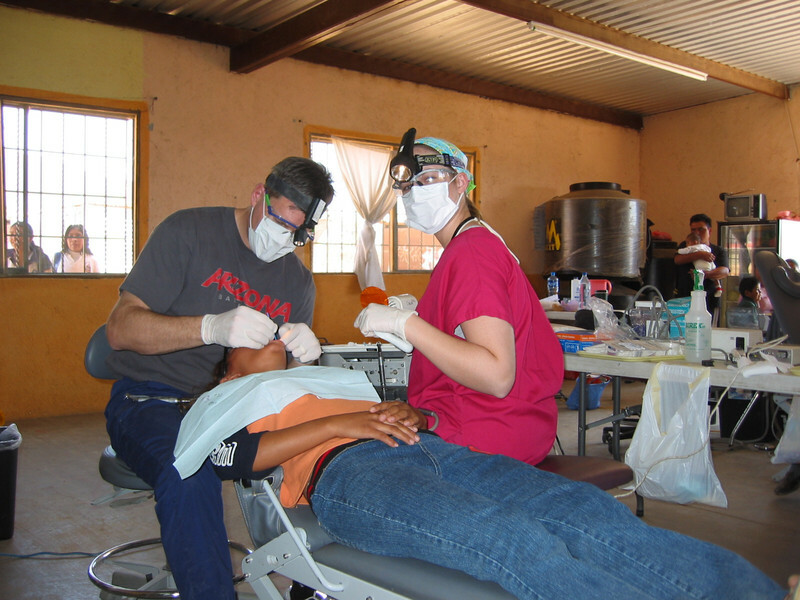 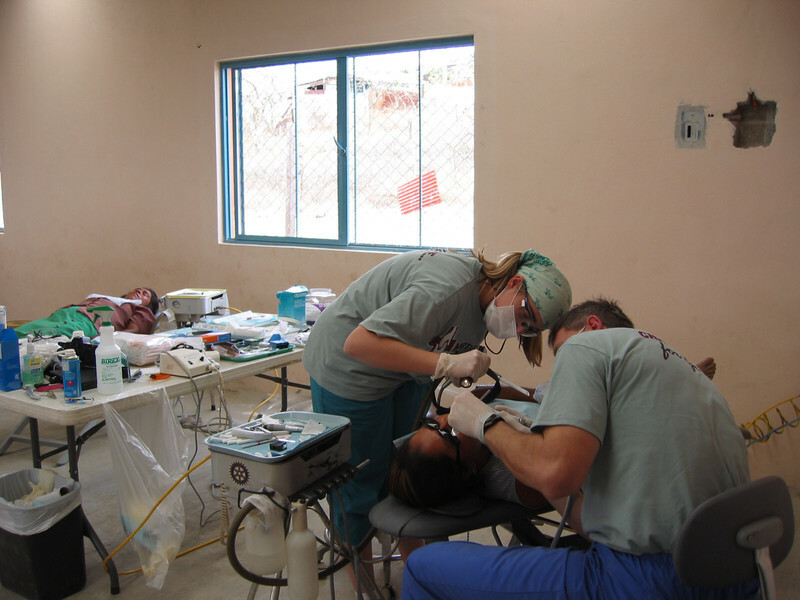 Most of these people had never had any kind of dental work done before and were finally able to have much needed care. 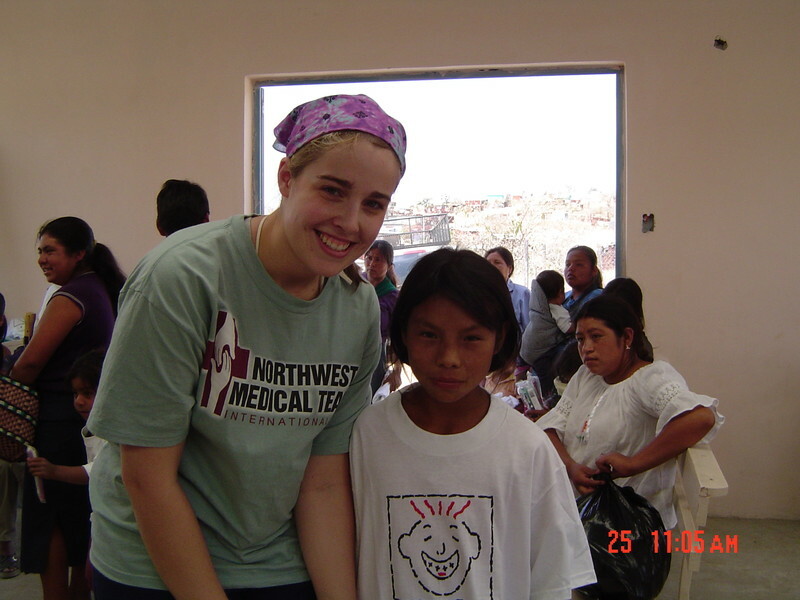 Thank you to all our patients and business associates who made this trip possible through your generous gifts, donations and warm wishes. 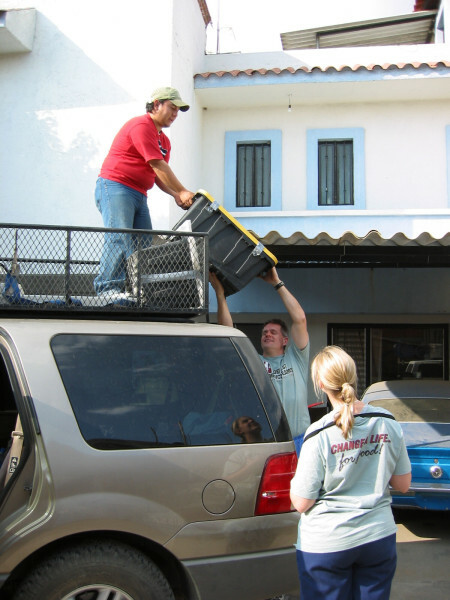 We truly appreciate your support!